Regarding the evolution of the Colombia throughout its existence, it's important to highlight that, in a country known for its diversity in music, gastronomy, traditions, languages, landscapes, etc., fashion also holds value. Colombia is a multifaceted country, rich in culture, geography, and ethnics; it's a leading nation in biodiversity and music production. Why? Thanks to state policies to develop important sectors such as the fashion industry, and the creation of universities and schools where several fashion designers have emerged and gained national and international recognition. This is the case of Sadi Paul Brancart a young fashion brand. Colombian fashion portrays culture, its people, and its fauna in a variety of styles and expressions that came from a very successful combination between Colombian tradition and international influence, setting trends in styles like goth, hippie, preppy, vintage, sporty, hipster, urban, classic, business, and of course, glamour. 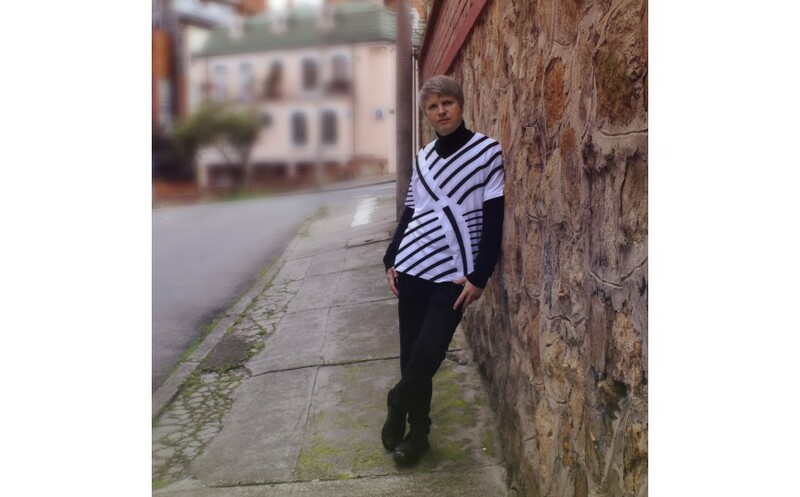 This is also representative of the design line of the brand Sadi Paul Brancart of male design. 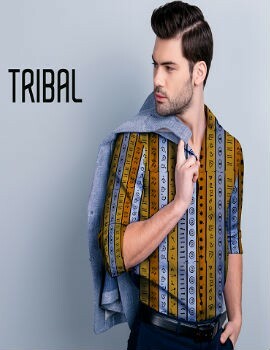 Sadi Paul Brancart, men clothes brand and men’s store, fashion is part of what identifies Sadi Paul Brancart personality—it has no boundaries, it's universal and bold. It defies conventional beauty canons and experiments between the limits of esthetics and sophistication.